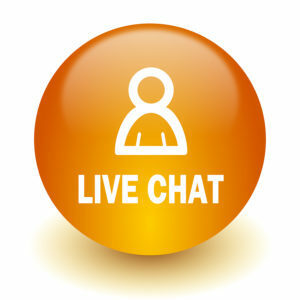 We do offer live chat support when available (especially during the auction close times) to start a live chat click the LIVE CHAT icon at the bottom right corner of your screen. You can also leave us messages when we are offline using the same button. 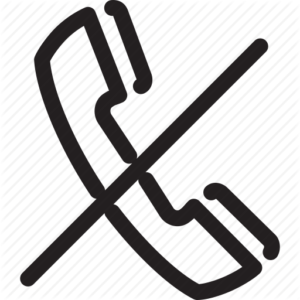 Please Note: We DO NOT have a phone at the shop so please do not message us to ask for our phone number or give us your phone number asking us to call you. You can drop by the shop if you wish to chat during pickup hours or click the live chat button below to the right to initiate contact with us. More and more online business’s do not publish phone numbers and email addresses these days as we are all switching to a online support world. We find this way much more efficient and it also allows us to assist customers after hours and serve customers in the order that they contact us.